Tommy Emmanuel is one of the greats of the guitar at the moment and not only in the Fingerstyle domain. The Guitar Channels proposes you for the 3rd time an interview with the Australian maestro for a Guitar-in-Hand video. 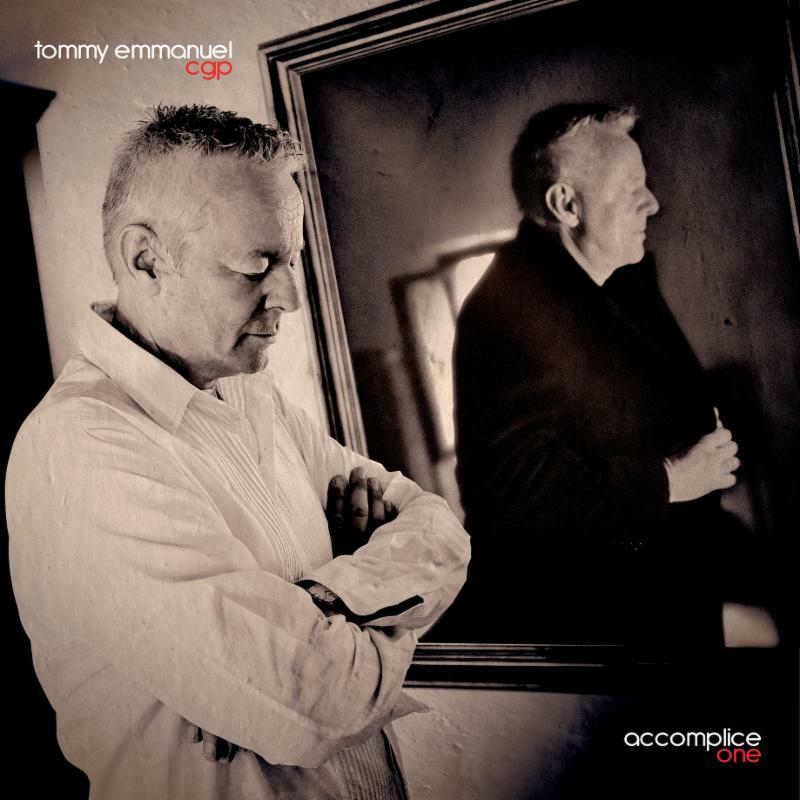 His album Accomplice One, which will be released in January 2018, is excellent with incredible duets without ever forgetting an emotion present in all the pieces.